Our tools for professional CAN Bus applications. 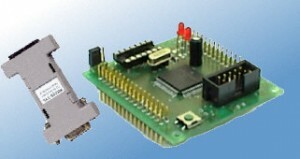 Based on our evaluation boards, we developed a starter kit for the development of CAN applications. 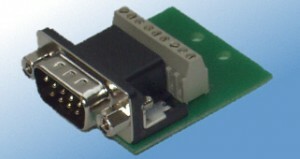 Complementing our “CAN Analyser” we offer the CAN trigger module as an extension for oscilloscopes. Comes with all required cables and PSU – unbox and go!